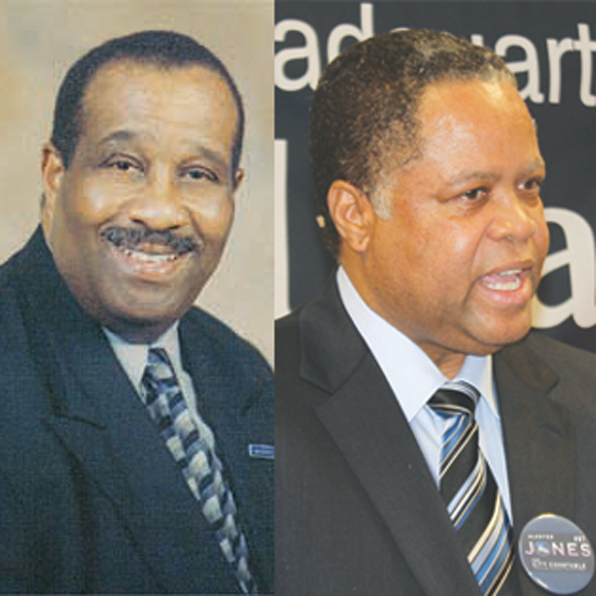 BATON ROUGE — City Constable Reginald Brown is seeking reelection in the Nov. 6 election but faces a challenger in Alester Jones.Brown has been endorsed by the Democratic Party and Jones by the Republican Party. Constable Reginald Brown served with the East Baton Rouge Parish Sheriff’s office for 25 years before retiring. He was elected City Constable in 2000. A graduate of Southern University, he was honored with the Golden Deeds Awards, one of the highest awards given in East Baton Rouge Parish.